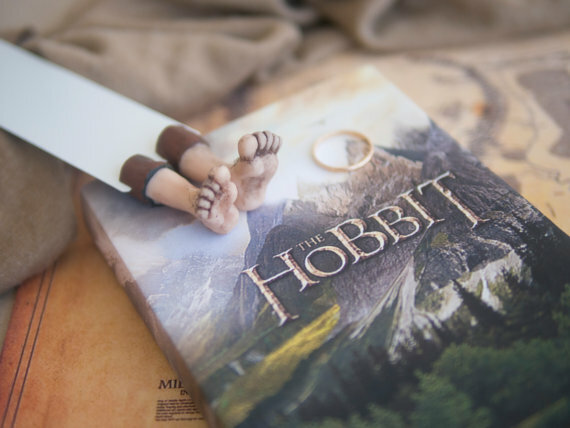 Recently, I had the pleasure of receiving an amazing bookmark from MyBOOKmark. I've been staring at these beautiful pieces of artwork for the longest time, adding them to my infinite wishlist of bookish goodies. The one I received was the Harry Potter themed one, and Harry Potter being my all time favourite series, I just about cried when it came in the mail. 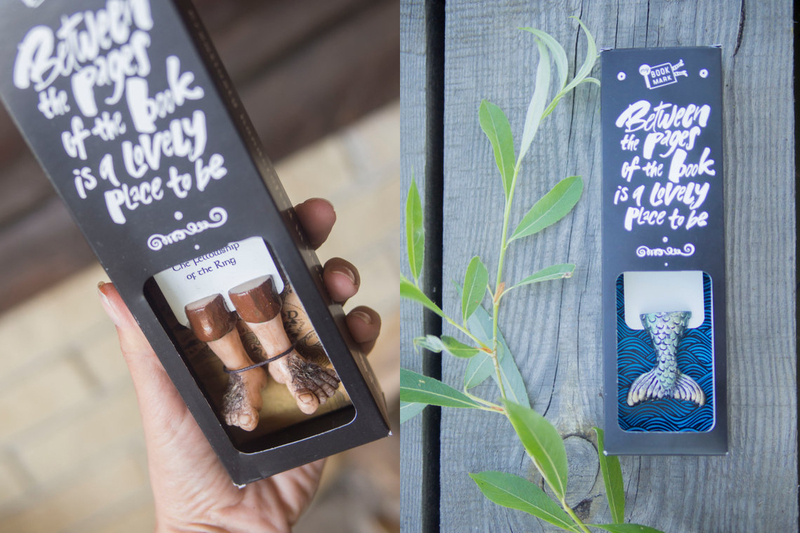 MyBOOKmark is run by Olena Mysnyk, where they handcraft every set of legs that go into making these amazing bookmarks. A few of my favourites will be shared below! It was nearly impossible to pick just three to share with you, there are so many more styles available, such as: ballet themed, ones for lovers of cats and dogs, Wizard of Oz, cowboy books, clown legs, sport inspired ones, and so much more. There's something for quite literally any kind of book lover out there. 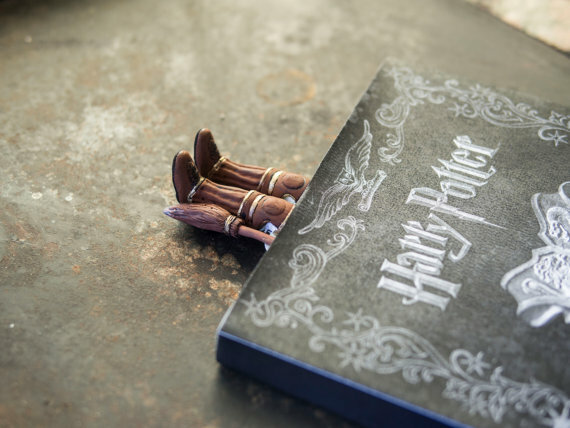 Each set of legs is attached to a metal bookmark, making it incredibly sturdy and durable (even if I do end up treating mine like a baby, I can't help it, it's too beautiful! ), on the bookmark comes a quote that matches the theme of the bookmark. The one on my Harry Potter bookmark is “Happiness can be found even in the darkest times if one only remembers to turn on the light.” which just so happens to be one of my most favourite quotes from the Harry Potter series. Don't even get me started on the absolutely beautiful packing the markers come in! The background of each box is tailored to the theme of the bookmark, which is just another amazing touch that goes into MyBOOKmark's work. 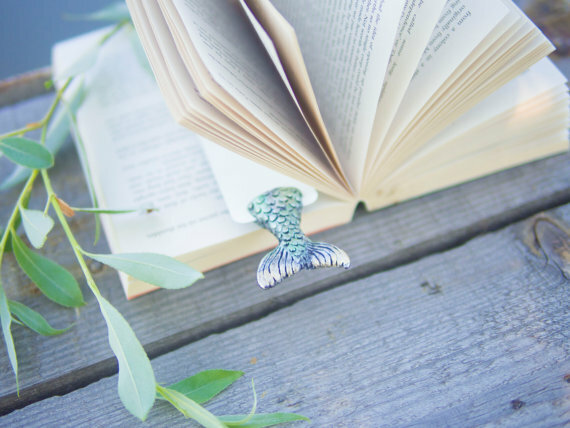 These incredible and unique bookmarks would be a perfect gift for bookworms at any time of the year, anyone who receives one is sure to show them off! Make sure to check out their social media below. I would like to personally thank Olena for sending me one of MyBOOKmark's insanely beautiful and detailed Harry Potter bookmarks, it's something that I'm going to treasure for a long time. I hope you all enjoyed this feature/review of MyBOOKmark, don't forget to check them out! Make sure to leave any Feature Friday suggestions you have in the comments, and if you feel like it, consider subscribing to my blog so you receive updates instantly!